This article explains the use of G02 G03 G code. 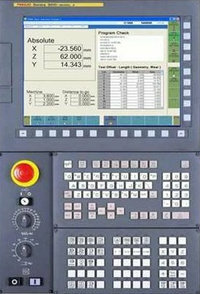 The G code G02, G03 are used for Circular Interpolation in cnc programming. G02 G Code Clock wise Circular Interpolation. G03 G Code Counter Clock wise Circular Interpolation. 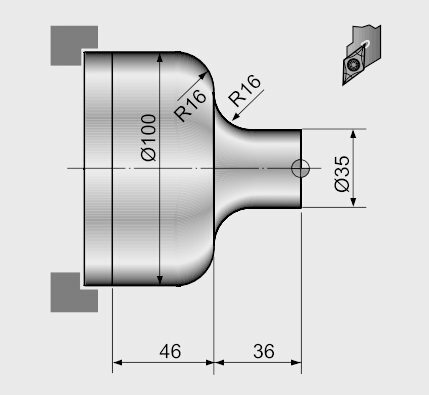 There are multiple articles/cnc program examples about G code circular interpolation, here is the list of few articles so that cnc machinists can easily navigate through different cnc programming articles. Here is a new cnc programming examples which shows the use of G02 G03 G code circular interpolation. The below is the same cnc program but this version uses I & K with G02 G03 G code.